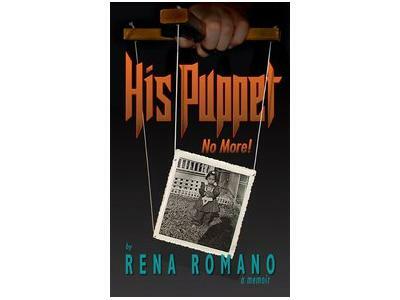 Romano's memoir,"His Puppet No More" is the courageous true story of how she triumphed over years of horrendous victimization & control of her abusers. 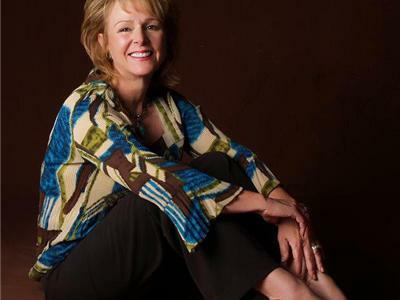 It took fifty years after she was first violated, even after counseling, before she had a miraculous break-through and was able to say "No More." 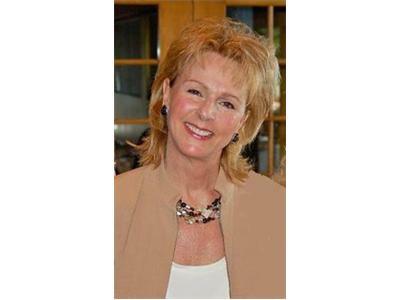 Leaving the shame & self-abuse in the past, she is now reclaiming her life & living the extraordinary life she always dreamed of creating. 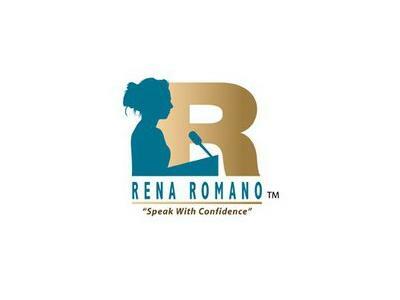 Now empowered to share her unspeakable secrets, it is Rena's greatest desire to give other victims the courage to seek help, realize their self-worth and live their own extraordinary life.